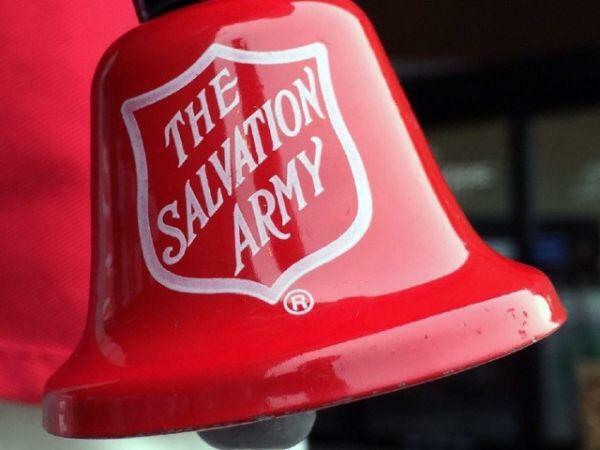 Preparations are shaping up for the Second Annual Salvation Army Red Kettle Classic Golf Tournament on Saturday, August 12, at Battle Island State Park Golf Course, 2150 State Route 48, Fulton, NY 13069. Golfers from throughout Oswego County and beyond are invited to register teams for a day of fun and fellowship that will help neighbors in need. The tournament is scheduled for a 1:00 p.m. shotgun start. Registration fee includes 18 holes of golf, use of a cart, snack, and dinner. Trophies will be awarded for men’s and coed champions. Prizes, raffles, and silent auction will be available and there will be games such as long drive, closest to the pin, putting contest, putting string, mulligans, and skin game. For more information or to register a team, contact Salvation Army Advisory Board member Tom Brown at (315) 592-4988 or [email protected] Electronic copies of a brochure, including the registration form, may be requested from Advisory Board chairman Bruce Holman at [email protected] Registrations should be received by August 3, at PO Box 146, Oswego, NY 13126. Anyone registering close to the deadline should call Tom Brown to let him know the registration is on its way. Major sponsorships and opportunities for businesses or individuals to sponsor holes are available. Sponsor names will be publicly displayed with signs on the course and promoted the day of the event. The Oswego County Salvation Army Corps, responding to ever increasing needs, provides fresh-cooked meals five days each week in both Fulton and Oswego, groceries from its food pantries, winter garments, and many other services to individuals and families in need throughout Oswego County. In June, the Corps provided 1,119 soup kitchen meals in Oswego and 718 in Fulton. It provided 101 Oswego households with groceries for 1,908 meals and 138 Fulton households with groceries for 3,591 meals. It also distributed about 2,000 loaves of bread. 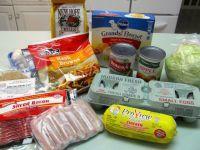 Seventeen households purchased low-cost foods through the Food Sense program of the Food Bank of Central New York. The Corps operates a Bridging the Gap program that teaches life skills and gives a second chance to young people that have made poor decisions.